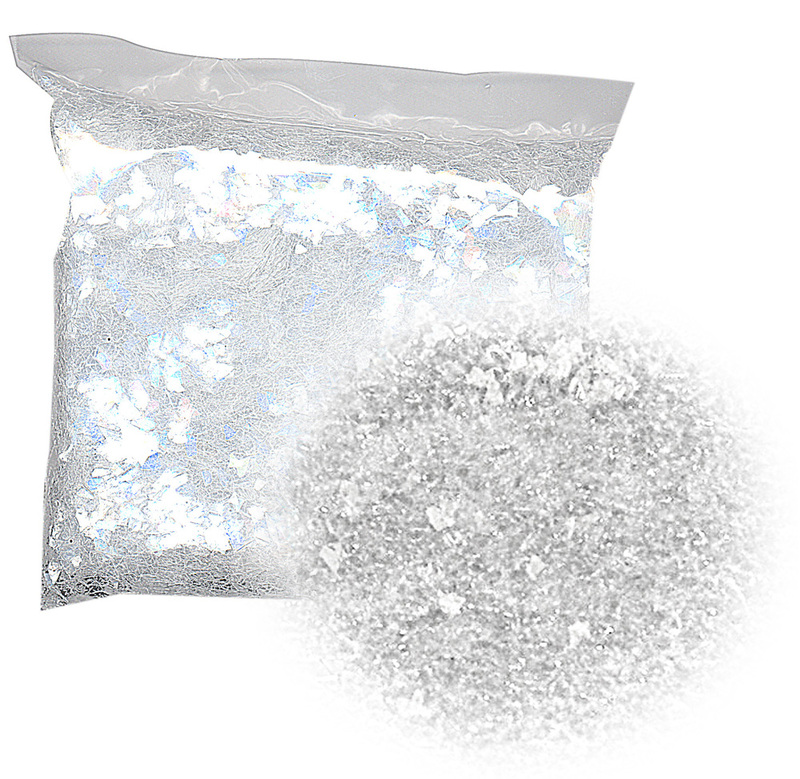 SPECIALTY GLITTER Gives You the Ability to Create Special Effects on Christmas Scenes, Snowmen, Candles, Greeting Cards, etc. Use Anywhere the Look of Glittering Snow is Desired. 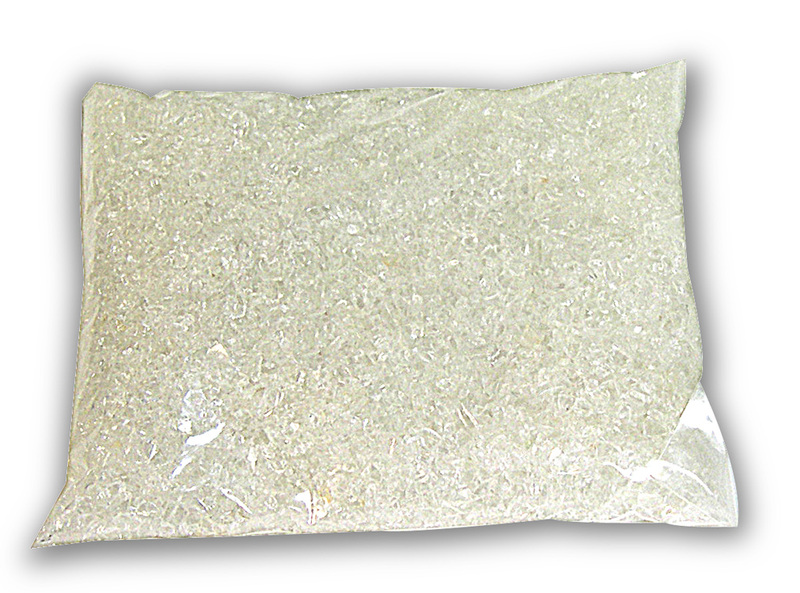 Hold Glitter in Place by Sprinkling onto Wet Paint or Clear Medium, White Glue etc. Produces realistic sparkling snow effects. SAFETY NOTE: For adult use only - 18 years and older. Do Not Ingest. Handle carefully - products are composed of GLASS shards. Use a spoon or similar utensil to apply or wear gloves. Ultra thin flakes of clear glass in random shapes are approx. 1/16" to 3/16" across. Ideal for simulating sparkling snow. 1/2 Lb. Pkg. Small (approx. 1/8") CLEAR glass nuggets. 1 Lb. Pkg.